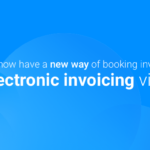 Read the rest of "Book your electronic invoices (EAN) via REST API". 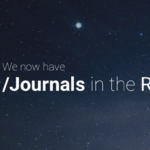 Read the rest of "/journals in the REST API". Read the rest of "New e-conomic Partner API for insights about app usage". Read the rest of "Setting up a robust Webhook Consumer". 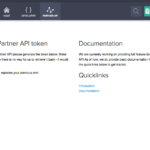 Read the rest of "Closer collaboration with partners on API development". Read the rest of "Send your e-conomic API invoices via MobilePay Invoice". Read the rest of "News for /products endpoint in REST". Read the rest of "New time slot for scheduled service window". Read the rest of "Infrastructure updates on e-conomic". Read the rest of "Stable customer functionality in REST".